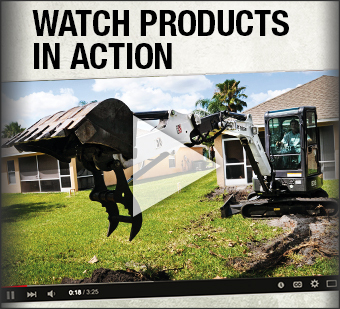 Build your future with Metro Bobcat! 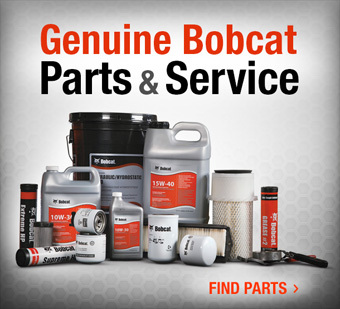 For over 25 years, Metro Bobcat has lead the compact equipment industry by maintaining the highest quality standards and service; our success is attributed to our dedicated, innovative team members. We recognize and value that our staff is the ultimate strength of our reputable company. 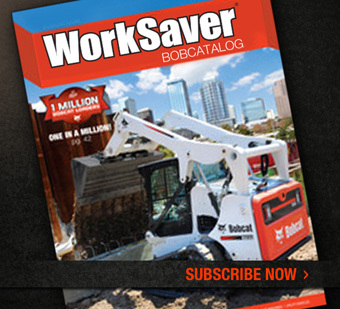 Metro Bobcat offers a friendly working atmosphere, competitive pay, health benefits, 401 (K) retirement savings plan, paid vacation and holidays, Bobcat factory training, as well as internal training and support, and advancement opportunities.